I want to start a new series on the blog where I bring up more in-depth topics and we can discuss them together. These are topics that have been floating around in my head for months, and I’ve always been unsure whether or not I should address them. I decided to finally go for it, so here we go! This month, I want to focus on the topic of who can be “blamed”, or rather, held responsible for animal testing. This isn’t about pointing fingers or making anyone feel bad about their choices. I believe, at least in the case of animal testing, that it’s important to place a “blame” somewhere because it would act as the first step towards finding a solution to this problem. Blaming someone (or rather something, like some people’s actions or a country’s regulations) would mean that we’re deciding who is doing the most harm, and also, who has the power to do the most good. I can think of 3 “entities” which can be held responsible for animal testing, at least to some degree. All of them have the power to do some good, and remedy the situation. The first and most obvious choice would be to blame the companies who test on animals. These are mainly giants of the beauty industry, such as L’Oreal, Estee Lauder, Procter & Gamble, and Unilever. These companies continue to finance tests on animals rather than use alternative methods or refuse to enter markets that require animal testing. The problem with blaming and shaming the companies themselves is that businesses don’t feel guilt or shame, much less compassion. Businesses are fuelled by money. Even “ethical” businesses are motivated by money first and foremost, using ethics to appeal to ethical audiences in order to sell. So we could blame these businesses, but blaming them would have no real impact since profit is the only language they speak, meaning nothing would change. This brings us to the second most obvious group to blame, which is the consumers. Either out of ignorance or apathy, many consumers continue to purchase from the aforementioned companies which test mercilessly on animals. 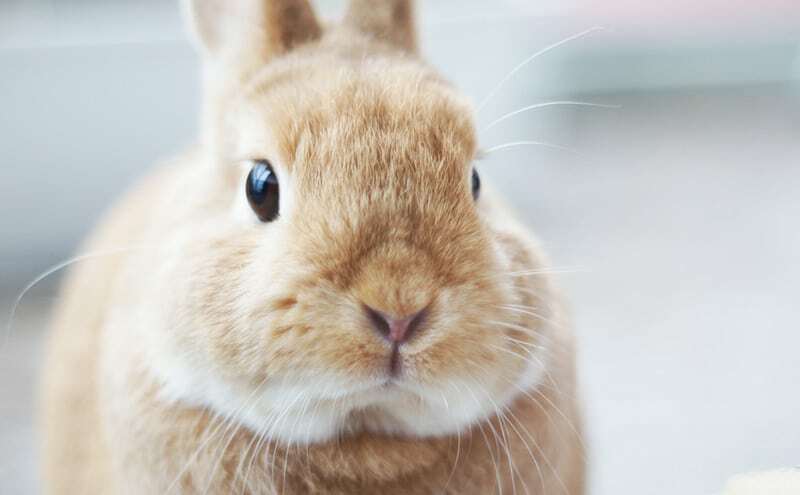 These consumers continue to unwillingly support animal testing by financing those companies, which sends them the following message: cruelty towards animals has no impact on their profits and is therefore okay. But can consumers really be blamed? 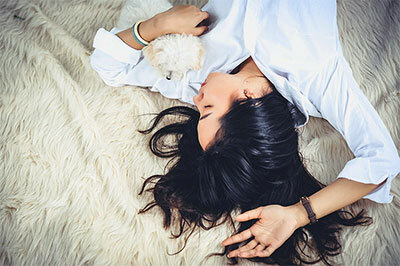 The truth about animal testing is often hidden, and billions of dollars are spent on marketing and PR to ensure that brands like L’Oreal and Covergirl only show us their most glamorous facade, burying any animal torture under the rug. We’re left with one group which, in my opinion, can make the biggest impact: federal governments. Governments are generally responsible for placing limits on what’s allowed and what isn’t. They have the power to make any practice illegal. As proof, animal testing has already been banned in the EU, Norway, New Zealand, Isreal, Turkey, and India, and each of these bans reduced animal testing in part. I believe that the future of the cruelty-free movement lies in governments worldwide banning animal testing. The main problem right now is mainland China’s policy, which requires animal testing for all foreign cosmetics. 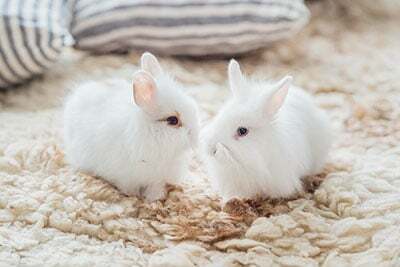 A change in China’s policy would have a huge impact on the beauty industry and would spare over 375,000 animals a year. Unfortunately, governments are known to move at a turtle’s pace, so we can only hope that more bans will fall in place in the near future. Nevertheless, I think that more pressure should be put on our local governments to introduce these bill and see them pass. It’s where we can make the biggest difference. 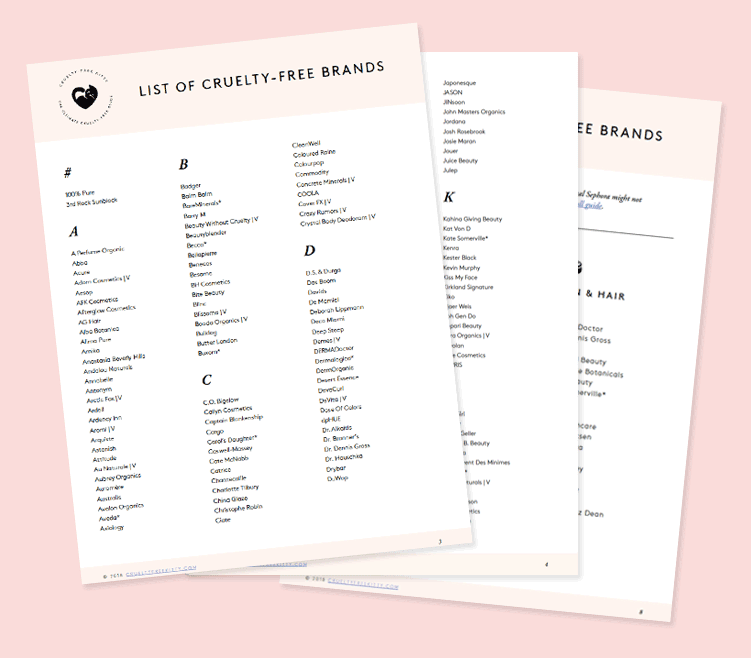 Of course, purchasing cruelty-free brands and boycotting those who test on animals also has the potential to make a huge difference and should never be underestimated, as it’s the main positive action that we can take as consumers. What do you think about these issues? Do you think anyone should be held responsible for animal testing? Thank you for sharing your thoughts! You’re right, the US is unfortunately so not on board with an animal testing ban. This is unfortunate because it would have a big impact. The way I see it, if both the US and China ban animal testing for cosmetics, we’re 90% there. Hi Jennifer! Great idea. I was just responding to another comment and told them I’m going to provide a template both for brands and for government reps. I’ll publish this in a new post. I absolutely agree with your comment. Once a consumer is informed about companies that animal test, as a consumer, STOP supporting those companies through purchases of their products…very powerful. 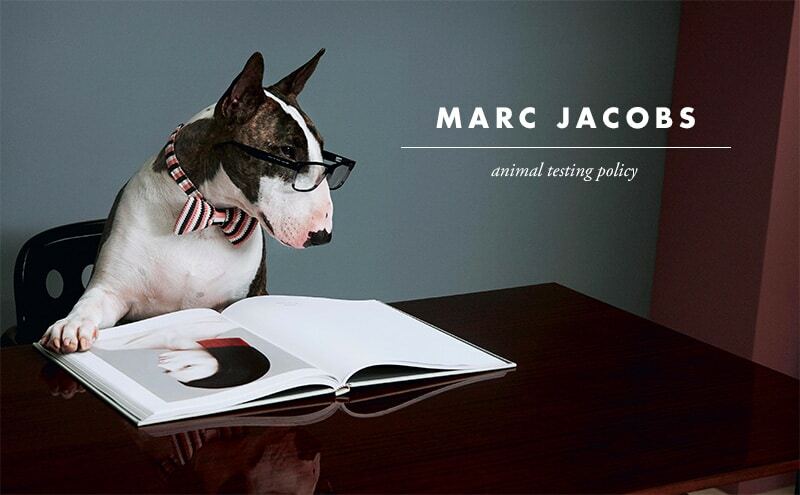 I also like your suggestion about templates for writing to legislation and companies that animal test. Also, thank you, Suzi, for your efforts in researching and keeping the consumer informed about companies that animal test…Horrific! As if animals don’t feel pain…It makes me cry when thinking about the physical pain the test animals must feel until when? They die or are killed because they no longer have any useful value. Thanks for your kind words and support, Kaylyn! 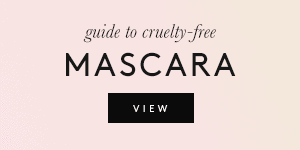 Thank you Joanne, so glad to hear you’re switching to cruelty-free products! You’re right to bring up prices. 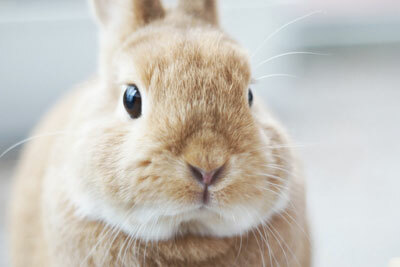 Drugstores are generally 95% non-cruelty-free and all the affordable personal care we find there is tested on animals. 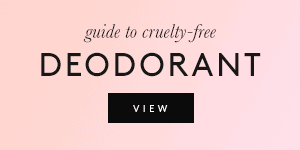 It’s a shame that basic necessities like shower gel and deodorant are much more expensive for the cruelty-free version. When it comes to cost I think that if you shop around you may end up with just about the same price. Walmart.ca sells a few cruelty free like Jason, Tom’s of Maine. It doesn’t hurt to comment to the company about selling more if they want to keep your business. Hi Suzi, can you please provide a source for “375,000 animals a year”? 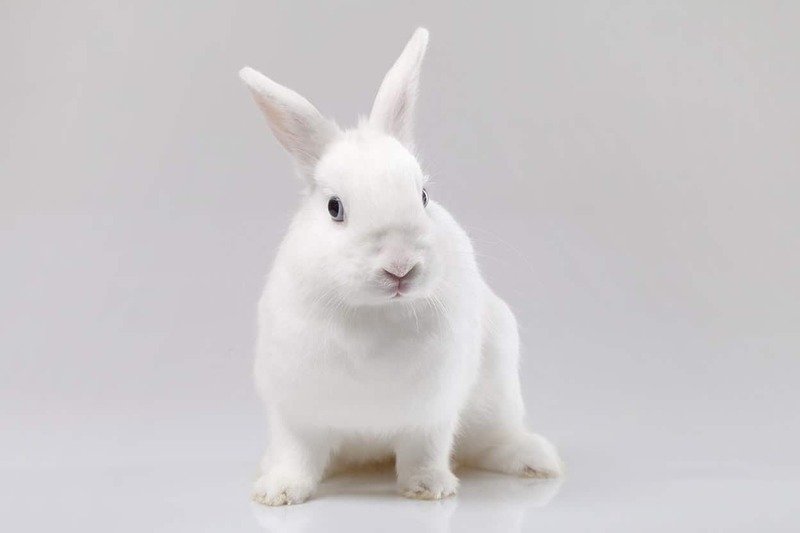 It’s so hard finding solid facts about China’s animal testing. Thanks in advance. I don’t have the original source, but it’s a number I found on the Huffington post. Of course, it’s also an estimate. Very good point, Kirsten! Thank you for sharing. Totally agree that governments have the most power to put an end to animal testing. I truly hope to see legislation towards a cruelty free world in my lifetime. For now, I will continue to shop cruelty free for my family! I hate even the thought of animal testing. But, aren’t we all being a bit hypocritical? We eat meat. We use cosmetics. We over-use pharmaceuticals. We have medical procedures done to save our lives. All these things have one thing in common. Animals were used and, often, killed and maimed so we could safely consume food, deal with pain, make ourselves more attractive, and save lives in a medical situation. Are we willing to give up ALL of these things to ensure the protection of innocent animals? But there are many people who give up most of those things, or choose animal-free and cruelty-free versions. That’s what the vegan movement is all about. We can’t all be responsible for what happened in the past, but we can choose not to be a part of what we don’t agree with today. Yes, we are! My house is 90% cruelty free soon to be 100%. I’m vegetarian, don’t buy products that are not cruelty free. The only leather I have I have owned for years. My one remaining is I’m not yet Vegan. It is a choice we all make for ourselves. It is so much easier these days with excellent products easily available now! We don’t all eat meat. My husband and I are vegan, for our health but mostly because we care about animals. I only buy cruelty free because I feel if we all stop purchasing from companies that participate in animal testing, they will eventually do the right thing. I know, this will most likely take a long time but at least I can sleep at night. Just wanted to let you know that ther are some of us who DO NOT eat animals or animal products. For me the bigger question is how do we get away from animal testing? There are alternative methods but how do we, who have a passion and concern for animal rights, get change made? What I would really like to know is what I can do right now, today, to stop animal testing. I went cruelty free a little over a year ago but I’d like to do more. I even quit smoking because of it. It breaks my heart and I truly want it to stop. Everywhere. It’s awesome that you went cruelty-free and quit smoking as well! To answer your question, I don’t think there’s anything a single individual can do but the power’s in the numbers and we all have to keep buying cruelty-free, signing and starting petitions, and emailing brands and local reps. I think that last part is very important and I’ll have to share some templates we can all use. Thank you Alexis! Education truly is important, and also undoing the misinformation spread by those giants. 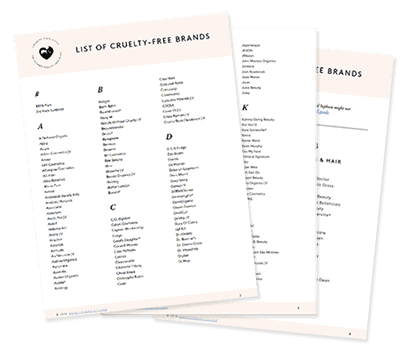 If it was more widely known that the majority of brands stocked in supermarkets DO test, more people would choose Cruelty-Free. A lot of people (and until fairly recently this included me) thought animal testing ended a long time ago on cosmetics. Testing companies are not honest and therefore many people are under false impressions. Exactly, Dawn. 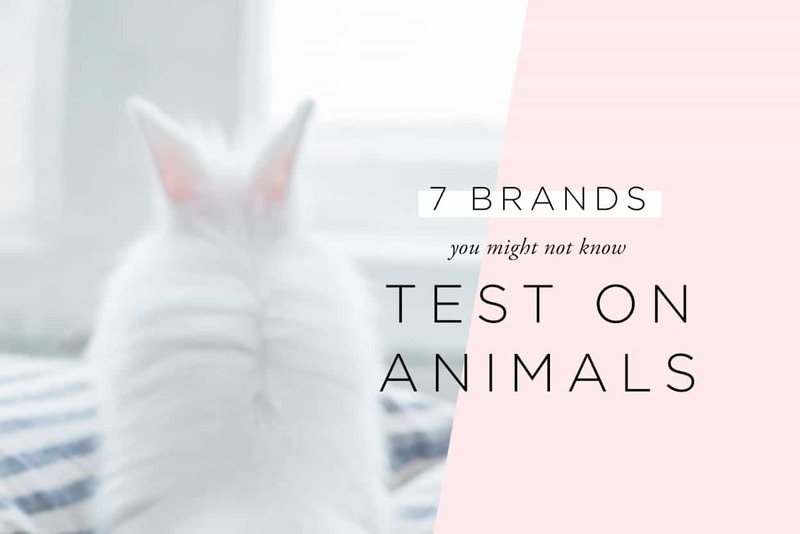 It’s sad that many of these big companies succeed at making millions of people believe they don’t test on animals when it’s far from the truth. Thank you Kirsten, glad you liked it! Thanks Olivia! Personally I’m actually very optimistic that animal testing will be banned not too long from now. Maybe not in the very near future, but in 10-15 years. A Chinese ban would have a huge impact and I’m very hopeful. Oh gosh yes! I completely agree with that!! Definitely China would have a HUGE impact on that area! It will be an exciting thing to witness. I think the fact that Taiwan who have recently banned the consumption of dog and cat meat, and Hong Kong where it is very much illegal, has paved way for china to follow suit in both animal testing and consumption. Just allows for more positive reinforcement about this topic and for others to realise its slowly but surely becoming unacceptable. Companies who finance animal testing in any way are definitely guilty of animal testing in my book as well. The problem is they won’t stop unless it makes financial sense for them. Agreed, Rosie – I think consumers have to be the ones to signal to governments – first with their wallets, then with their calls and letters – that animal testing should not be accepted as a practice. And Suzi, thanks for the article! I think it really gets at some of the bigger issues behind why animal testing is still happening, and I’d be interested to hear more about the complex mechanisms behind it as well. I definitely agree that the place to start and have the most impact is through our government. If companies aren’t forced to stop from a legal perspective I doubt they ever will. As you said, money is their motivator so perhaps slapping them with sanctions/fines will bring this barbaric practice to a stop. I would put the consumer and the first problem. Thanks to you people are becoming aware if what’s going on!! Money talks and that’s what will make the business listen. I’m trying to make people aware of the dolphin/mammal slaughters as well. Put that on your list of topics as well please. Thank you Karen for explaining your point of view! So sorry you were duped by Estée Lauder in that way. It’s true though, brands like Clinique could be solely selling to China online and bypass any animal testing laws. They only choose to be there locally to maximize sales. Exactly, this would be the way to do it. I don’t know how it can be done on a bigger scale, but I’m certainly going to push this approach more on the blog. Hi Christina, thank you for sharing your opinion! It’s true that some consumers are aware of animal testing yet turn a blind eye. I’m glad you enjoyed the article! I definitely agree that governments play a large role in whether or not animals are tested on. This is an issue that I’ve wrestled with for a while, and it really comes down to federal regulations. 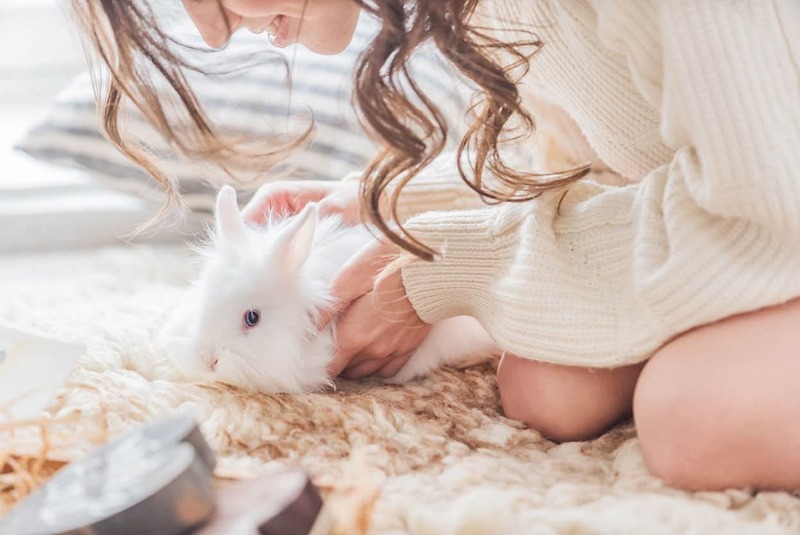 The best thing we can do right now is make the conscious effort to buy cruelty-free, and spread the message against animal testing in the beauty business. It makes me so sad to see CoberGirl ads, because I keep thinking, “…But how many animals died/were severely injured for this product?” It really makes you think. Thanks Helen! Approaching these topics with those who might not be on board isn’t easy by any means because they might feel attacked. What I think works best is to lead by example and have people come to you out of curiosity, and not the other way around. It’s a topic for another post! Hi Marjory, thank you for your support! Signing petitions is important, and so is emailing your local government reps to let them know that we don’t support animal testing and are asking for a ban. I’ll provide a template in an upcoming post and do my best to share it. It would be amazing if they educated everyone about issues like animal testing in schools, at least in my opinion. True! Do you have any tips to spread the word in a diplomatic manner? What approach do you find to be the most successful? I blame the companies. If I were in charge, I’d go to the jails and ask for participants there – they are “human” and can be compensated… the $$$ can go to them or to the victims of the crimes they committed. Animals may be close in DNA, but there’s nothing like true “DNA”. I’d also like to add – in this day & age we know what can harm and “not” harm humans, so experimentations should be null and void. I love that you’re doing posts like this. I agree with all three of these as being responsible for this issue. Unfortunately, money talks, so I think the consumer has the most power to change the position of the other two. I love love love that you do what you do, Suzi! You are a godsend! How can we get the Chinese government to find a compassion toward animals to then change their laws? Why do they have such a detachment from animals I wonder? Thank you Monica! 🙂 I think you’re asking an important question and maybe someone who’s familiar with Chinese culture could bring an answer. We are all to blame for animals testing. From the consumer who buys the products, to the companies that manufacture them to the governments that do not put sanctions in place to protect the animals. We need to push for change in policy with our dollar and our voices. Boycotting isn’t enough. Write to the companies, email them, bombard them. Change is up to every single one of us on every level. I have to add that HSI is constantly working with governments (including China) to push for animal testing bans or at the very least progress, and they’re responsible for a lot of the progress we’ve seen. One group that I feel could make a huge impact is beauty vloggers. They are not to blame (no more than any other consumer anyway), but so many of them have a HUGE audience. When they use products that are tested on animals, it inspires their viewers to use these products. There are very few of them who make a point to use only cruelty free products. 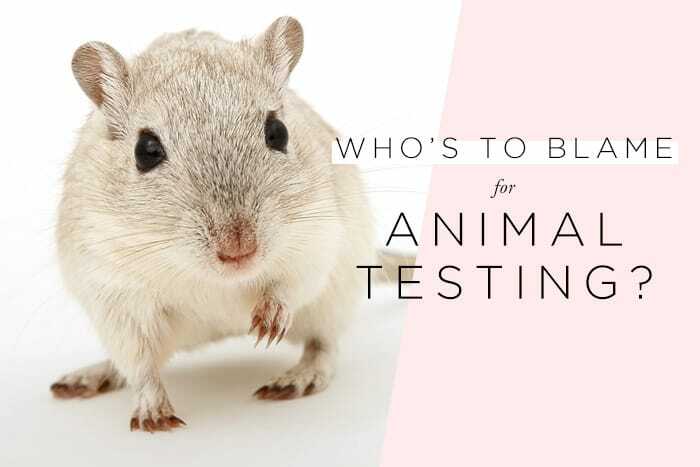 They could help immensely if they were better informed on animal testing. Most people just don’t bother to look into it, not realizing what a serious issue it is. Totally agree! If anyone is looking for youtube “beauty gurus” who are/went cruelty-free, there’s Carli Bybel, Stephanie Lang, Jessica Haze, and Kristen Leanne just to name a few. Hi Suzi! I’ve only recently discovered your blog, and I find it so helpful and informative. Your articles are always so well-researched, and I would definitely be interested in reading more from you on topics like this! I believe that celebrities who endorse and model for companies such as Cover Girl are also somewhat responsible. 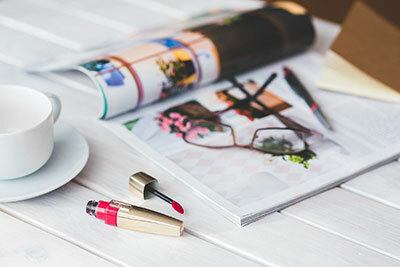 People like Ellen DeGeneres who is or was a model and spokesperson for Cover Girl carry a great deal of influence with consumers and possibly with companies. Ellen maintains that she is an animal advocate. I wrote her a letter concerning her affiliation with Cover Girl. She has never responded not even to acknowledge that she received it (or someone on her staff received it). I will definitely interested in reading more about this topic. Hi Suzi,well done. I personaly think,consumers can change everything. But as I see around myself, they just don’t want to know. I live by example and I talk to friends but I didn’t turn a single one to shop cruelty free. What is wrong with people? They have so much power to stop it and make a change. We can’t wait for Goverment to change,because there’s no time to wait. We need to grow in numbers and talk, talk, talk …. I believe that the companies who continue the cruelty of animal testing are abhorrent; however if consumers would cease the purchase of such products, these companies would either be put out of business or change their ways. Some people prefer their status brands to a conscience! Vote with your wallet and keep your money out of the WRONG pockets.